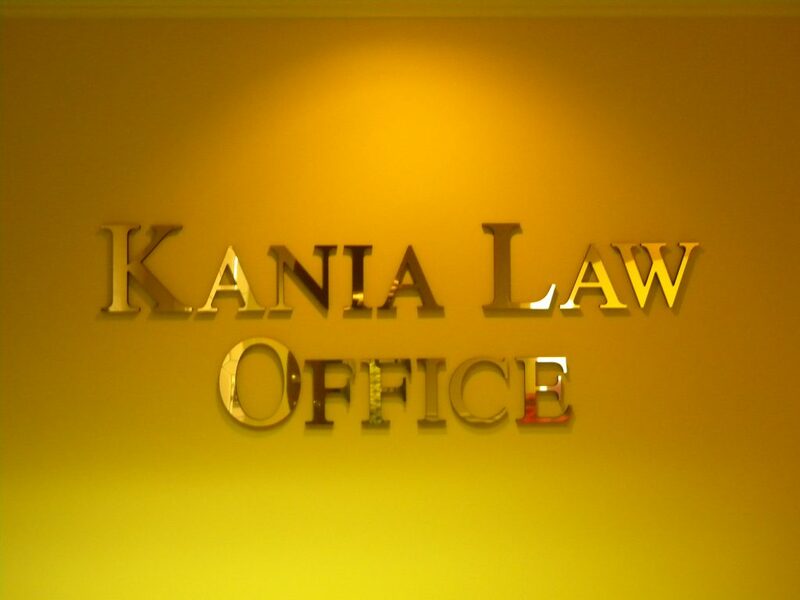 At Kania Law Office Our Oklahoma City business law attorneys care about you and your business. We help clients with all business law matters. Our business law clients consist of both small and medium sized businesses involved in all sorts of business projects. If your business is well established or just starting out we can help you navigate the complexities unique to your specific business. From licensing to regulations and process management weve got you covered.